Quality is Our Hall Mark. You can see the quality we deliver from the testimonials of our satisfied customers and students who have gone under training/guidance from us. Havells India Limited is a $1.4 Billion leading Fast Moving Electrical Goods (FMEG) Company with a strong global footprint. Havells enjoys enviable market dominance across a wide spectrum of products, including Industrial & Domestic Circuit Protection Devices, Cables & Wires, Motors, Pumps, Fans, Modular Switches, Home Appliances, Electric Water Heaters, Power Capacitors, CFL Lamps, Luminaires for Domestic, Commercial and industrial Applications. Founded in 1945 as a steel trading company, we entered automotive manufacturing in 1947 to bring the iconic Willys Jeep onto Indian roads. Over the years, we’ve diversified into many new businesses in order to better meet the needs of our customers. We follow a unique business model of creating empowered companies that enjoy the best of entrepreneurial independence and Group-wide synergies. This principle has led our growth into a US $16.9 billion multinational group with more than 200,000 employees in over 100 countries across the globe. Zafar Alam , a graduate in mechanical engineering, established a lock manufacturing unit in 1970, at Aligarh a city in (U.P.) known for locks. He was serving as a lecturer in Aligarh Muslim University Polytechnic upto 1969. He gave up the teaching job & started manufacturing locks with limited capital & manpower. India was a developing nation that time and he foresaw the future security needs of the country and started working on high security devices. He inspired professionals of the field & they all gathered around him to translate his dreams of upgrading lock technology into a reality.! Agni Suraksha Electronic Services is a quality manufacturer and supplier of reliable fire alarm systems [ as per IS:2189 ], that provides a cost-effective solution for the protection of personal, building and material. ASES products are backed-up by a highly skilled technical team and peerless after sales services. Kits'n'Spares is an Indian manufacturer and marketer of high quality Do-It-Yourself electronics projects and hobby kits. 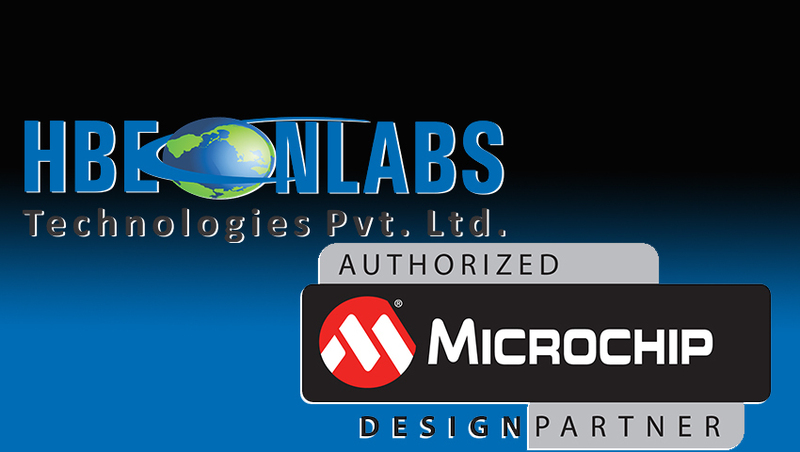 We have a huge variety of kits spanning differing technologies like Robotics, RFID, GSM, ARM, VLSI etc. With the aim to become "One Stop Shop" for Design Engineers, Budding Engineering (Students), Engineering Colleges, Training Institutes & Hobbyists, we are also providing electronics books, programmers, development boards and Electronic components. Our tagline "For the Engineer in You" sums up the mission of our organisation. Embarking upon the 50th Golden Year of its journey of engineering excellence, BHEL is an integrated power plant equipment manufacturer and one of the largest engineering and manufacturing company of its kind in India engaged in the design, engineering, manufacture, construction, testing, commissioning and servicing of a wide range of products and services for the core sectors of the economy, viz. Power, Transmission, Industry, Transportation (Railway), Renewable Energy, Oil & Gas and Defence with over 180 products offerings to meet the needs of these sectors. Life’s about more than having the latest electronics. It’s about the experiences technology creates. From TVs and innovative appliances to mobile phones and computer accessories, LG India delivers electronics that let you embrace life and prepare you for its greatest moments. LG Electronics designs products that are intuitive, responsive and energy efficient so you can spend wisely, be more productive and lessen the impact on the world around you. We’re committed to providing products that work best for the way you live and to keeping you updated with the latest technological advances. After all, life’s better when you’re prepared. Galgotias University’s mission is to graduate socially responsible future technologists and business leaders with good communications skills, problem solving skills and an entrepreneurial spirit with a commitment to economic development. With a strong multidisciplinary knowledge base, graduates of GU will be well prepared to succeed in an increasingly competitive global economy. The Coca-Cola Company (NYSE: KO) is the world's largest beverage company, refreshing consumers with more than 500 sparkling and still brands. Led by Coca-Cola, one of the world's most valuable and recognizable brands, our Company's portfolio features 20 billion-dollar brands including, Diet Coke, Fanta, Sprite, Coca-Cola Zero, vitaminwater, POWERADE, Minute Maid, Simply, Georgia, Dasani, FUZE TEA and Del Valle. Globally, we are the No. 1 provider of sparkling beverages, ready-to-drink coffees, and juices and juice drinks. Through the world's largest beverage distribution system, consumers in more than 200 countries enjoy our beverages at a rate of 1.9 billion servings a day. With an enduring commitment to building sustainable communities, our Company is focused on initiatives that reduce our environmental footprint, support active, healthy living, create a safe, inclusive work environment for our associates, and enhance the economic development of the communities where we operate. Together with our bottling partners, we rank among the world's top 10 private employers with more than 700,000 system associates.